#PlasticPatrol is a nationwide campaign to rid our inland waterways of plastic pollution. A staggering 80% of marine debris comes from inland sources – including our canals and rivers. 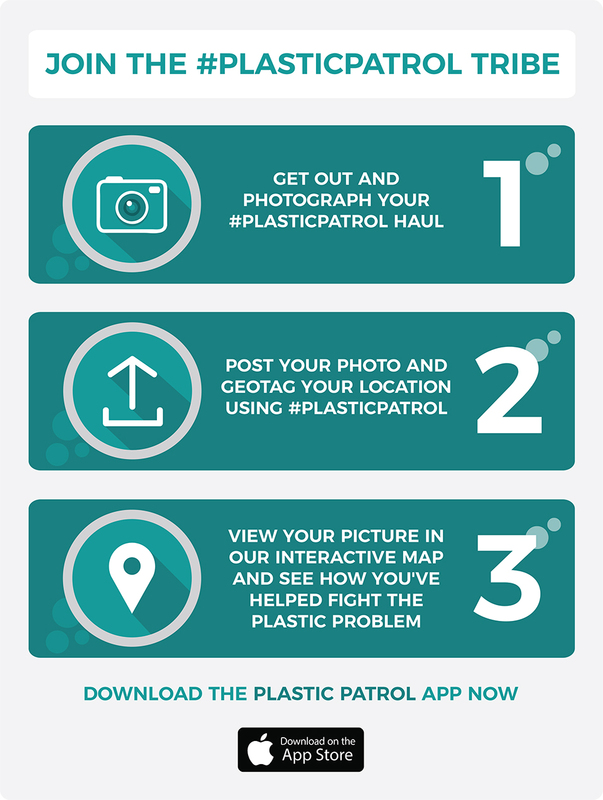 The Plastic Patrol mission is to combat the global plastic crisis by stopping the problem at its source – in our waterways. #PlasticPatrol is about engaging people with the issue of plastic pollution through adventure and nature, helping to safeguard our seas for the future. 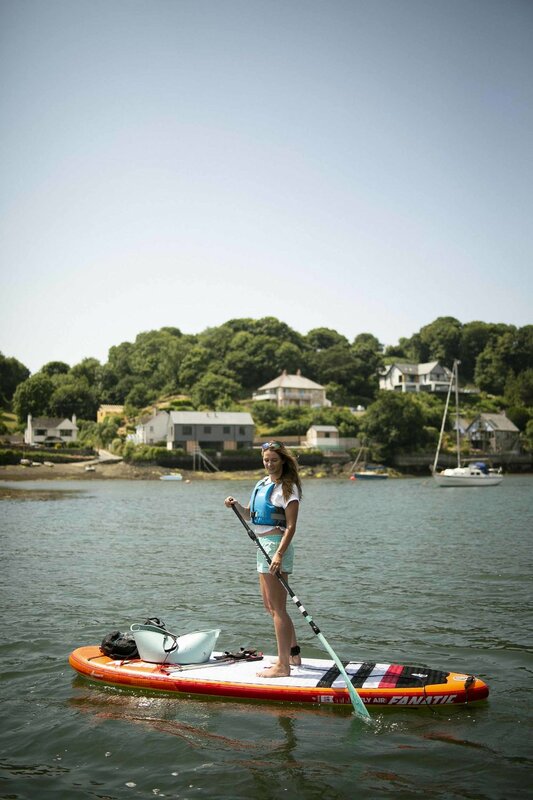 In May 2016 I became the first person in history to paddleboard the length of England's waterways, solo and unsupported. I completed the 400 mile journey in 22 days, plotting more than 2000 photos of plastic. 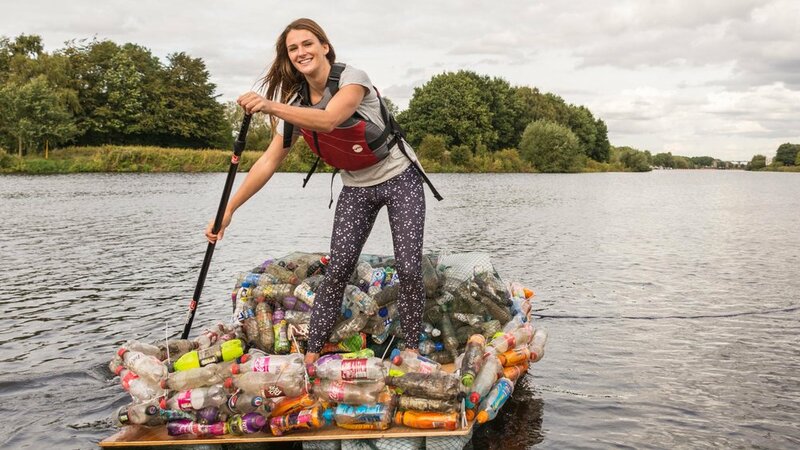 I earned international recognition for this and I realised I had a duty to continue my mission to rid the world of single use plastic and to join others on my journey by creating #PlasticPatrol. Plastic patrol has now over 1000 volunteers and we have logged 52K photos, ridding the UK of 189 tonne bags of plastic. We are on a mission to continue to rid the world of plastic pollution.